Download the official app for Hong Kong Disneyland! Enhance your next visit with an enchanting mobile experience. 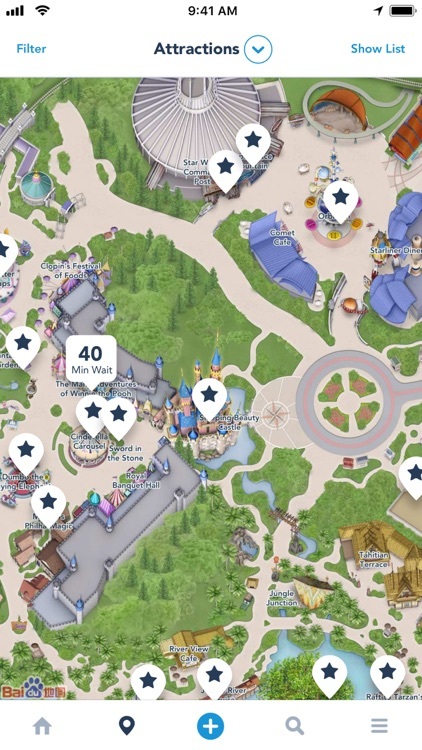 See approximate wait times for attractions, browse the park map, see schedules and much more! 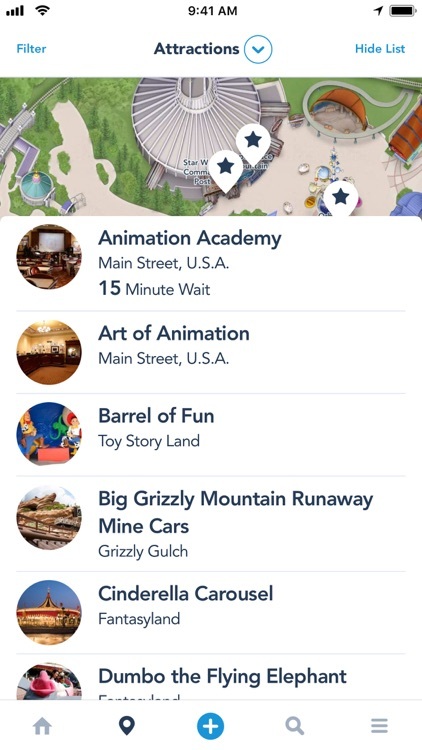 Check Wait Times: See attraction approximate wait times at a glance and make better use of time in your adventure. 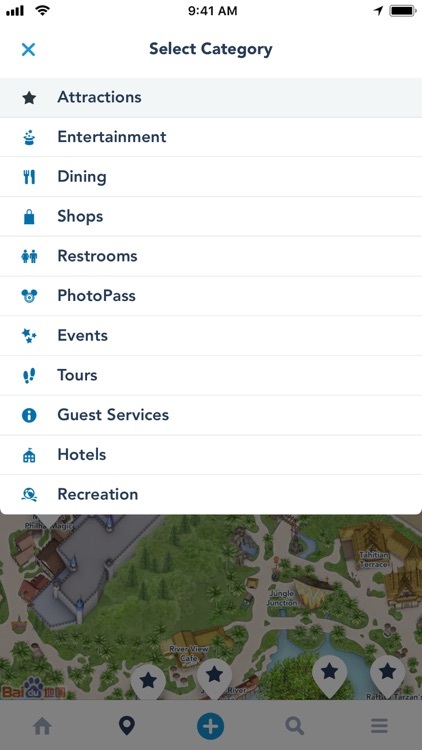 Exploring Made Easy: Find what you’re looking for at the park with a GPS-enabled map that show your location and the attractions, Character Greetings, restaurants, shops and more near you. 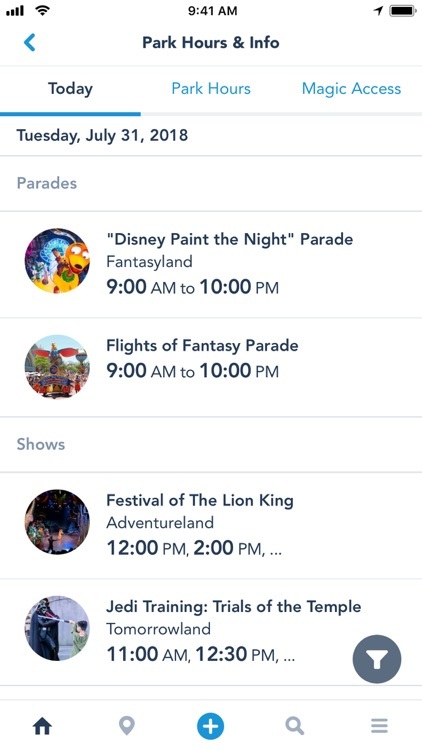 The Details You Need: See park hours, Character Greeting times, show schedules and accessibility information, plus descriptions of attractions, entertainment and more. 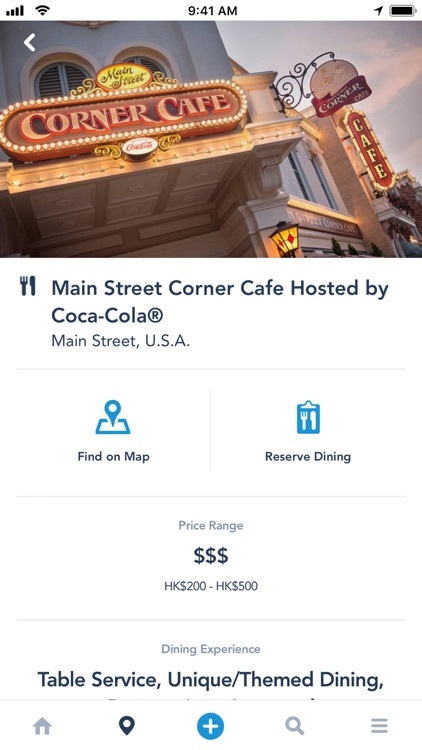 Make Reservations: Enjoy 1-tap calling for restaurant and hotel reservations. 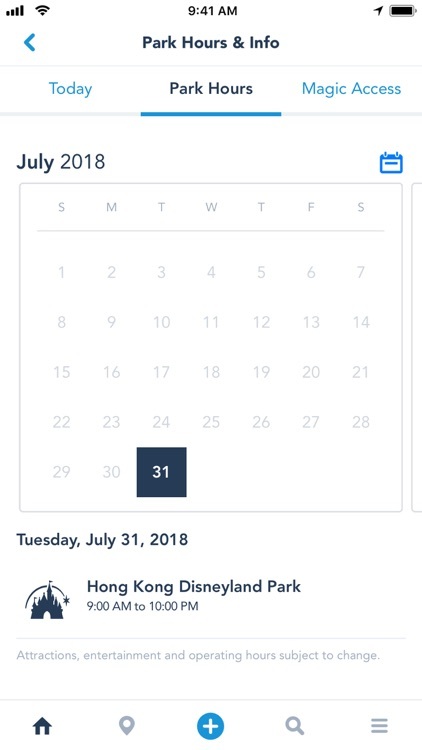 A Plus for Magic Access Members: View blockout calendars and see your merchandise, food and beverage discounts at select restaurants and shops. 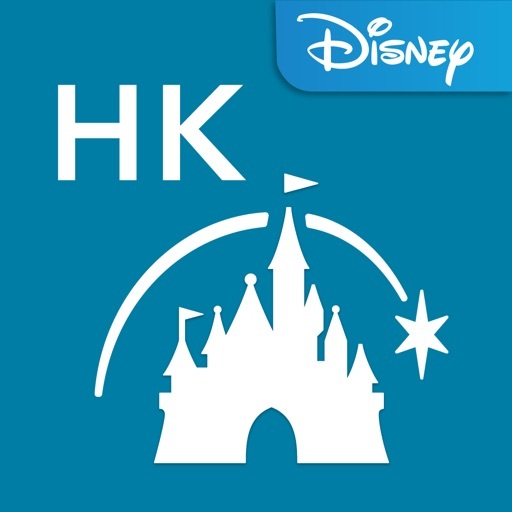 Make your visit more magical with the Hong Kong Disneyland app! Download it before your next visit. 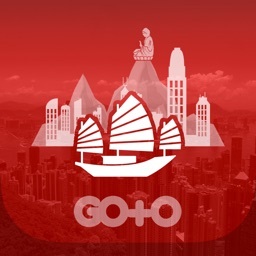 Note: Before downloading this app, please consider that some app features require location data as well as a Wi-Fi or mobile carrier data connection. In addition, this app will access your device’s external storage in order to store debug logs and your device’s accounts to store and retrieve a public token in a secure fashion that is needed to access server content. 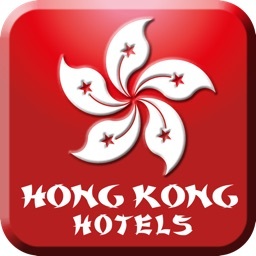 This app uses location services to display Guests’ approximate position on the map. 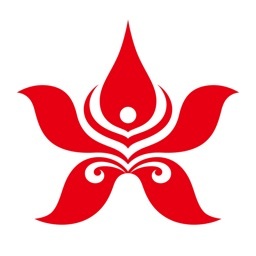 This app is available in English, Simplified Chinese, Traditional Chinese, Japanese, and Korean. 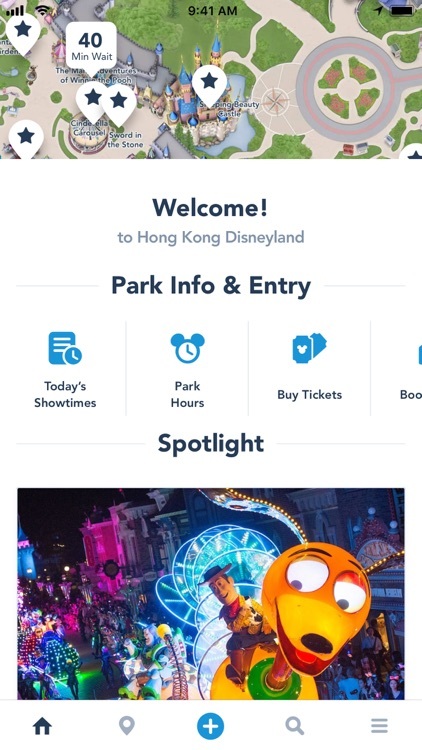 This app provides you with the option to receive push notifications for information relating to your visit to Hong Kong Disneyland Resort. 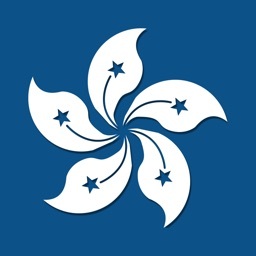 This app will request access to your camera to let you send and upload photos and contains links that let you share and connect with others through social media. To download photos to your device, the app will request access to your external storage. By downloading and/or using the app, you are deemed to have understood and consented to the above.